Tele2 Esport is a Russian platform from one of the biggest cellular providers with free internet traffic for viewing high quality streams. Tele2 Esport is a Russian game streaming platform that provides free cellular data for stream watching for all Tele2 users. 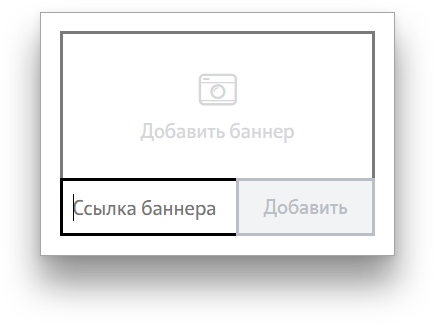 My Profile (Мой профиль) - will let you edit your Avatar, Cellphone Number, Nickname, Real Name, and Email. 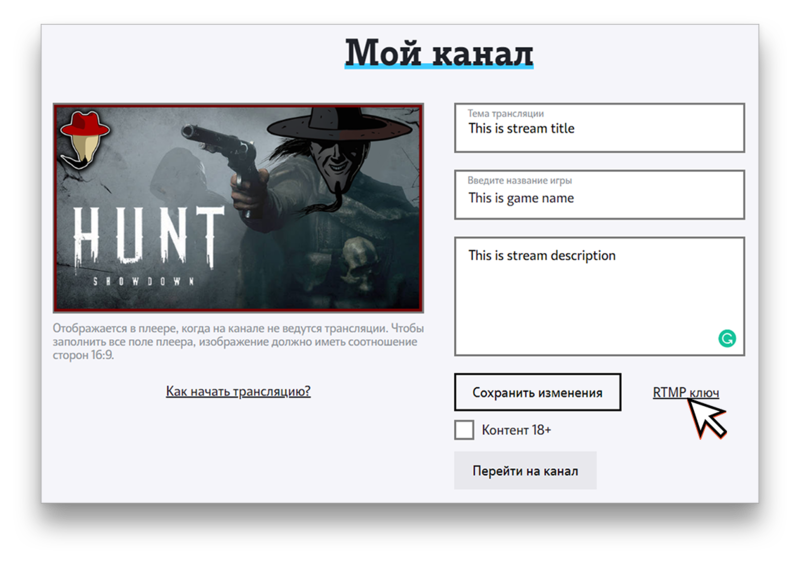 It will also let you edit your channel's thumbnail, title, game name. 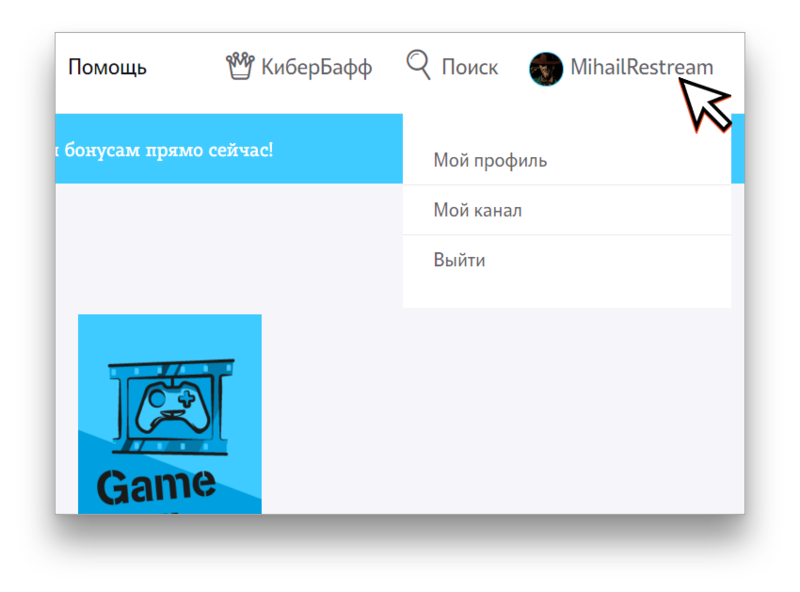 My Channel (Мой канал) - will bring you to the page where your viewers can watch your stream. 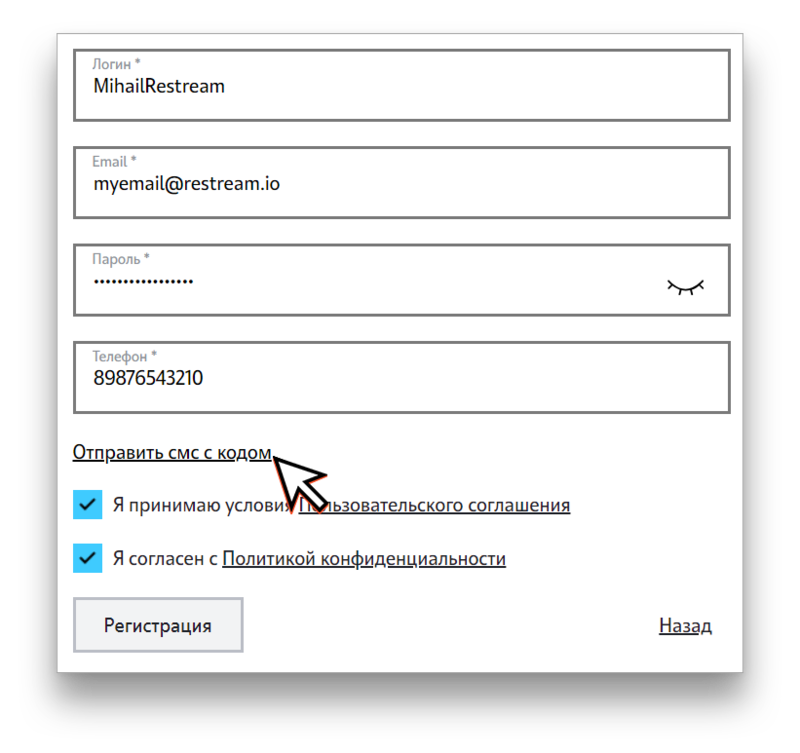 Logout (Выйти) - will log you out. 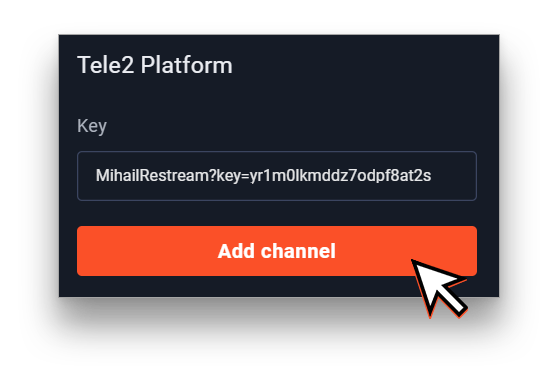 You can now start your stream and tell your viewers from Russia who watch you on a phone to watch your stream on this platform for free.